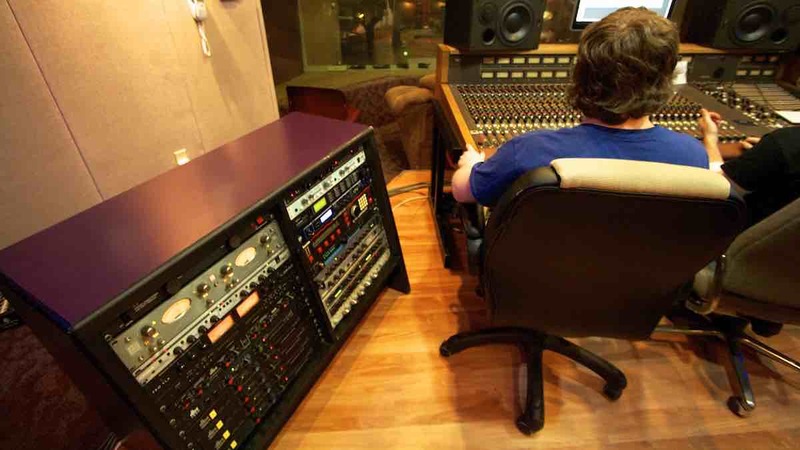 Recording Workshop is pleased to offer a unique option for financial aid. The 57 Trust is a tuition loan program designed to help those who have found it tougher to get assistance through traditional sources. What is different about the 57 Trust is that it enables students to stand on their own two feet and get approved - no co-borrower is needed. This is possible because the 57 Trust is a financial aid option that looks more towards the future rather than the past. 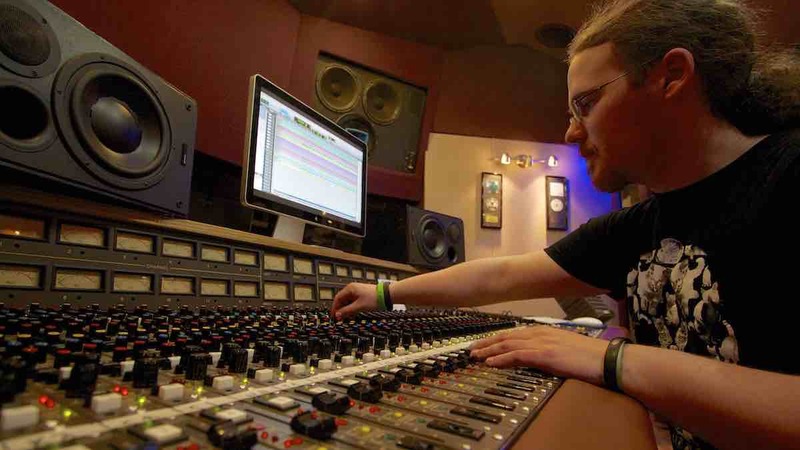 Approval is largely based on students showing they have a plan to smartly use the skills and knowledge gained from an education at Recording Workshop. Instead of submitting extensive financial records, applying for assistance through the 57 Trust involves a written questionnaire that lets the student express their professional goals and demonstrate their focus. Recording Workshop knows the success that is possible through the combination of our training bundled with the efforts of a well-focused graduate. 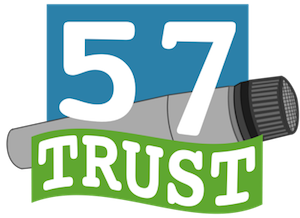 This time-proven formula is the basis for the word “trust” in the 57 Trust. We know what our grads can do. And what about that number “57”? There is no better symbol of the successful Recording Workshop grad than the iconic Shure SM57. This mic has the professional reputation we want our grads to achieve: rock-solid dependability and a magic sound. Borrow $1000 for 12 months (Tuition credit applied to CORE Program) - OR - Borrow $1500 for 18 months (Tuition credit applied to CORE Program + ADVANCED Programs). If you get approved for the $1000 loan for the CORE Program, you can decide later if you also want to take the Optional ADVANCED Program and receive an additional $500 credit. You must be a US Citizen and be at least 18 years old. 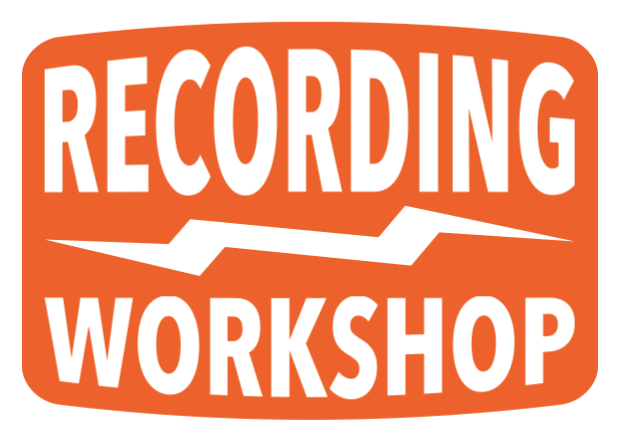 You must be a Registered Student for a session of the Recording Workshop CORE Program with a $300 tuition deposit on file. Applying for a 57 Trust loan is a separate process from registering to attend a session of the Recording Workshop CORE Program. Your 57 Trust Application can be sent in along with your CORE Program Registration Form, but the Registration Form must be accepted before your 57 Trust Application will be processed. There is an 12% annual interest fee. The $1000 loan has 12 monthly payments of $88.82. The $1500 loan has 18 monthly payments of $91.43. There is a limit to the available 57 Trust funds on a per-session basis. Applications can be submitted until two weeks before the start of classes, but an earlier submission is strongly suggested. If your 57 Trust Application is approved, you will be contacted and asked to accept the loan offer. If you accept, you must then fill out the loan agreement upon arrival at Recording Workshop. This must be completed and signed prior to the start of classes. Your first payment is due 30 days after your last day of classes at Recording Workshop. Recording Workshop makes every effort to keep tuition affordable. Even so, some students need financial aid to make training possible. Federally backed student loans are designed for longer-term study and do not apply to the short-term programs we offer. However, alternative funding is sometimes available through other government programs and special interest organizations. Eligibility requirements for these financial assistance programs vary greatly. Contacting your local employment services office is the best way to explore if any of these funding sources are available to you. Lean and efficient is the smart strategy. And Recording Workshop is very lean and efficient. It makes us dutifully concerned when we hear how much loan debt some competing schools pile on their students. This career path does not require putting yourself under that crushing load.